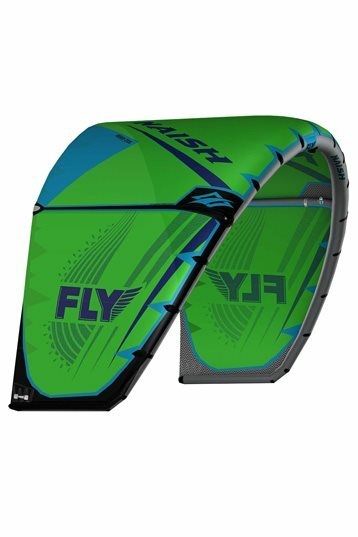 The Fly is an exceptionally lightweight, freeride kite designed specifically to provide a smooth yet powerful ride in light to marginal wind conditions. 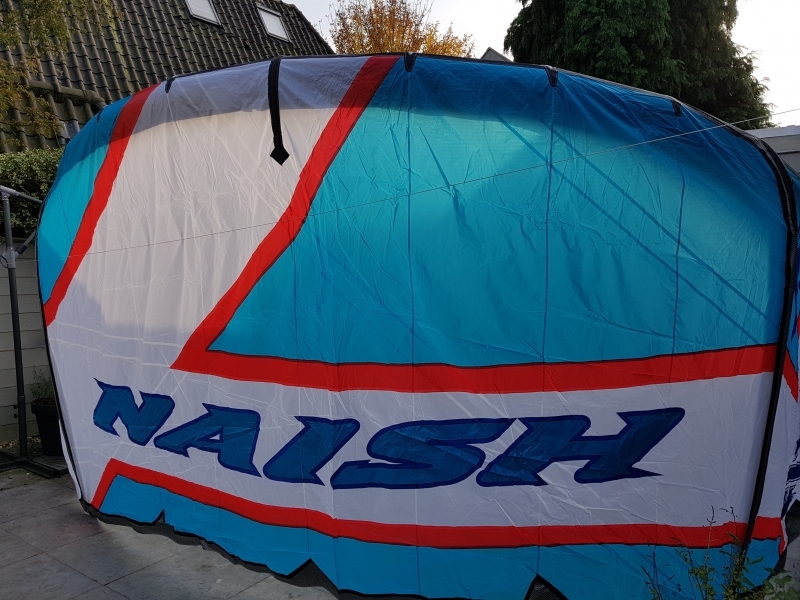 It has amazing low-end power due to its proven two-strut, easy-handling design, which also provides superior turning and control, allowing riders to practice their maneuvers no matter how light the wind is. The Fly’s new reduced leading edge taper adds rigidity to the wing tip, moving the axis of rotation closer to the center of the kite, resulting in sharper turning and a more precise bar feel. In addition, the Fly utilizes a swept back wingtip and anti-stiction window, improving water relaunch.